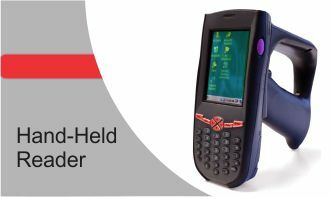 The RFID_HH_PDA comes with IAITOs RFID middleware, making it simple to integrate RFID technology into existing IT systems. The middleware supports data filtering and smoothing to minimum data transaction network loading and it also supports direct links to major data systems, further minimizing system integration costs and increasing the speed of deployment. Operating System Support Microsoft WinCE.NET5.0 Professional Plus.